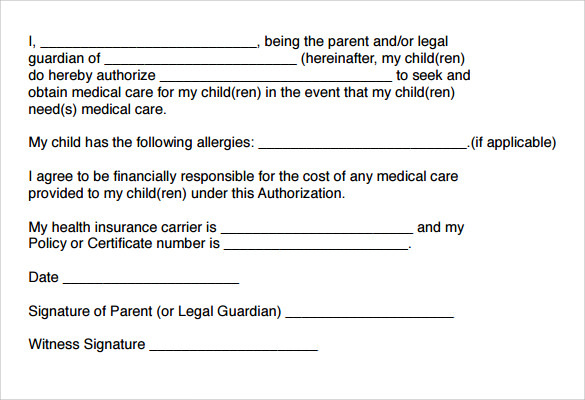 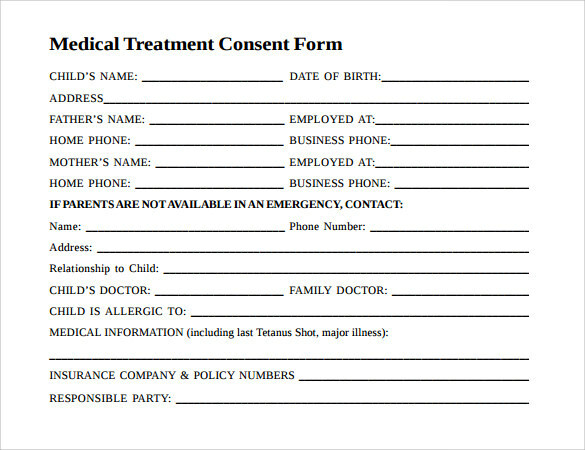 Child medical consent form is filled when someone else is taking care of your child. 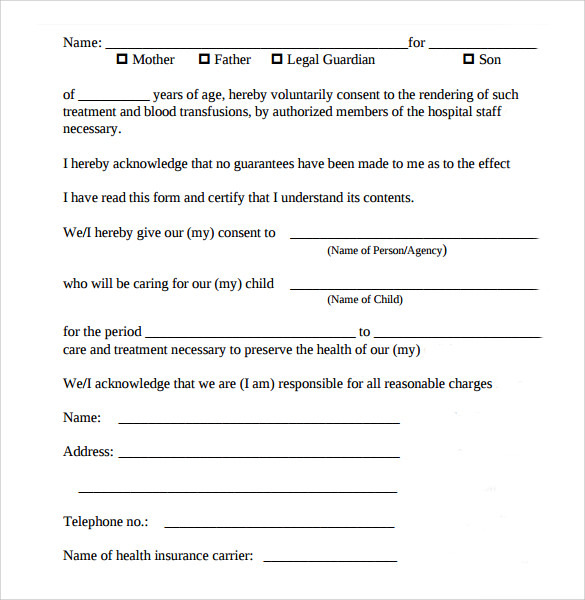 This is to ensure that the caretaker can organize medical treatment. 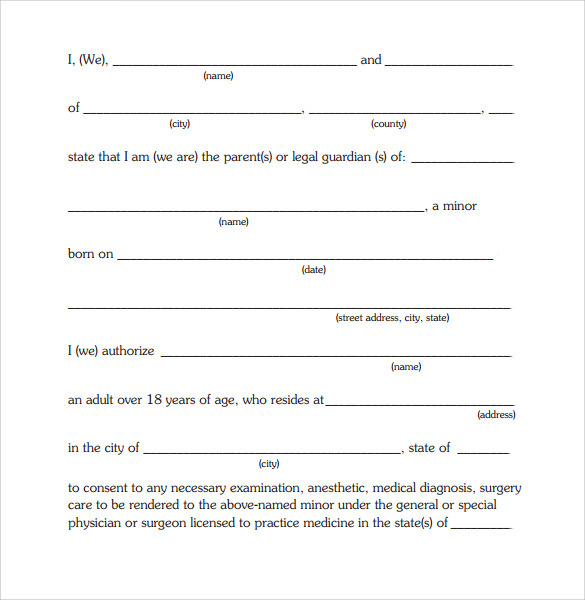 While considering the caretaker arrangement, you need to make sure all paperwork is fine. 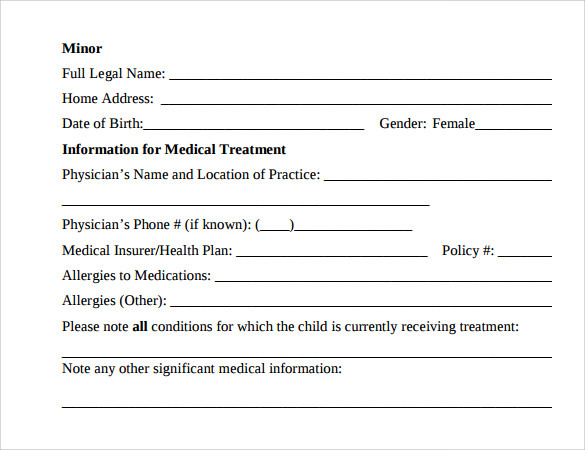 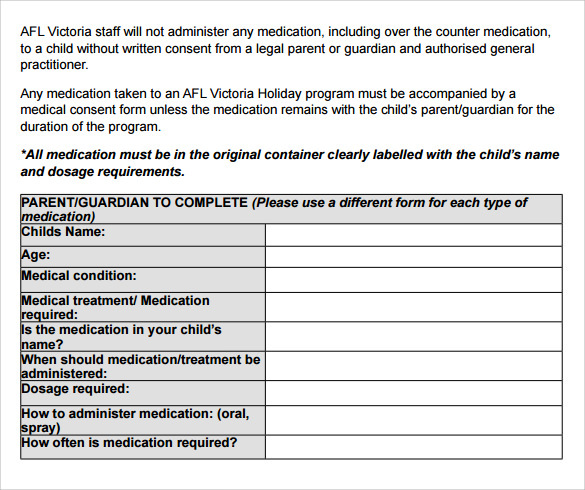 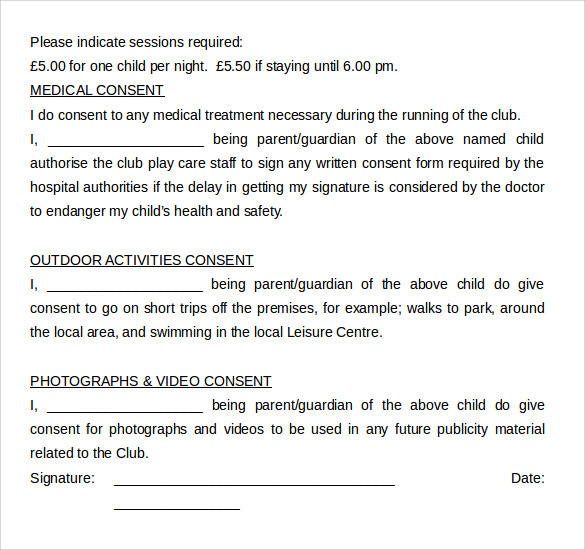 You can get sample child medical consent form online in word doc and help you to keep your child safe. 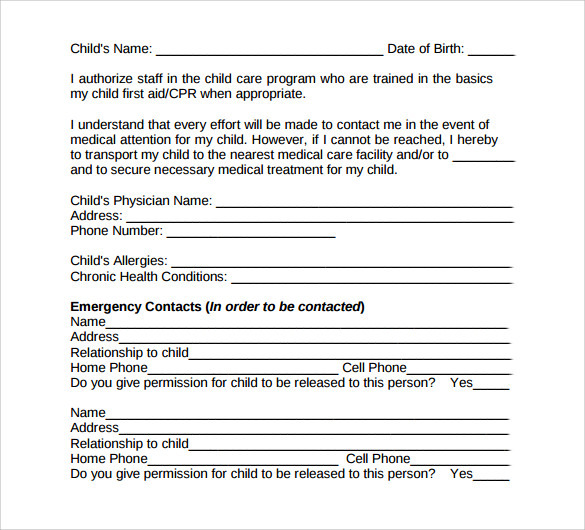 All the process can be documented and you can even restrict the care to emergency medical treatment. 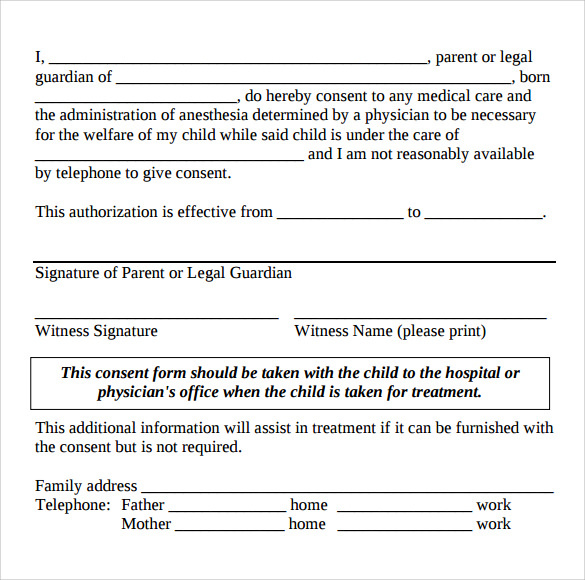 Check out the version of BSA Medical Consent to understand the process which will certainly help in creating one and using it for the process.